7 Smart Ways to Budget for a Custom Blinds Investment - Just Blinds Inc.
At Just Blinds, we always offer free consultations. Plus, we normally have promotions and limited time special offers on our products. Just contact us to find out which promotions we are currently providing. 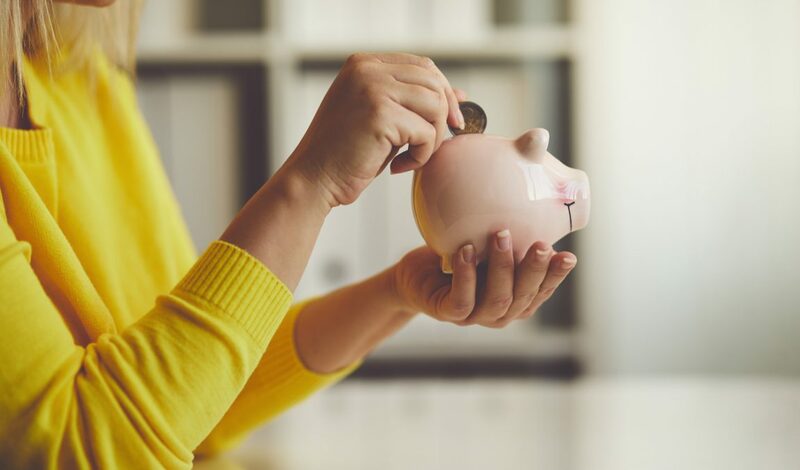 This article from NerdWallet lists Qapital as the best app for saving money through setting a savings goal. Qapital saves the change every time you make a debit card transaction. For example, if you spend $10.48 cents on one transaction, Qapital automatically moves 57 cents over to your savings account. It allows you to track your savings until you have reached your goal. The best part about Qapital is that you don’t notice the change coming out of your account, but you would be surprised how fast it adds up! Every time you get paid, save a small amount of your paycheck. Try calculating 5-10%, or even more, of your paycheck to put into your savings account. This will help you save a consistent amount of money each month, which will get you closer to your goal. If you have a safe place to store cash, like a locked safe at home, try putting your savings here. You won’t be looking at the balance every time you check your regular bank account online. It might help you to put it in the back of your mind, and resist spending it on impulse purchases. Banks are normally offering money to start a new account. Search for the best promotions, then try opening an account at one of these banks. Do not link a card to the account, or set up mobile banking. This makes your money less accessible, and you may be less likely to spend it. Save enough for a good down payment, then finance the rest. If you can save up a few hundred dollars for a down payment, you may feel better about being able to finance the remaining balance. Contact us to find out what financing options we may have available. Once you’ve saved enough money, just think of how happy you will be customizing your new blinds! You can have your custom set of wood blinds, roman shades or custom draperies to compliment any room in your home. Plus, you will have access to our personal team of experts to measure and fit your blinds to any window you desire. Of course, our team also offers professional installation. Start saving today, so you can enjoy your new custom blinds tomorrow. As always, if you have any questions about our products or special offers, please feel free to contact us.